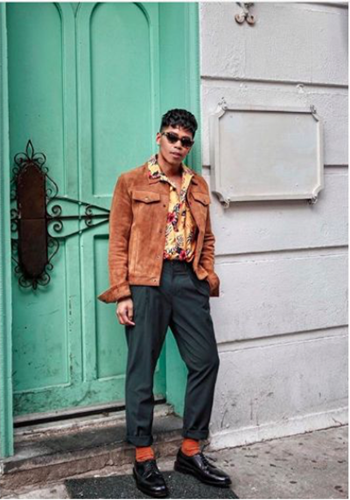 April 2018: Travel and Men’s style blogger Anthony Urbano wearing the Kenmoor Wingtip Oxford while dining at on the Upper East Side. 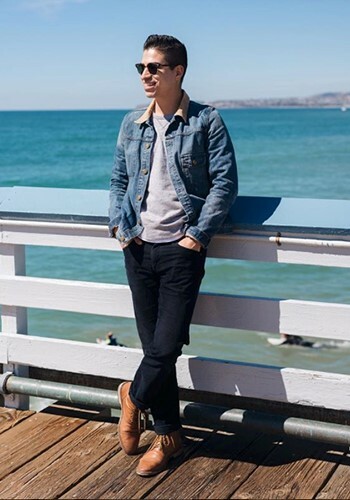 March 2018: Menswear blogger Gio Serna seen wearing the Indie Cap Boots at the San Clemente Pier. 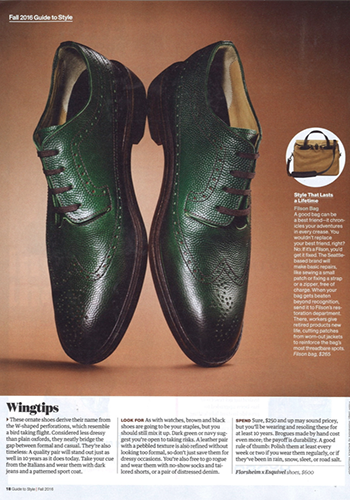 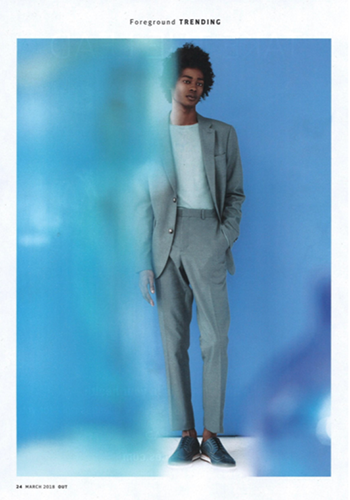 March 2018: The Heritage Wingtip Oxford from the Florshiem Limited Line featured in OUT Magazine’s Foregoing Trends. 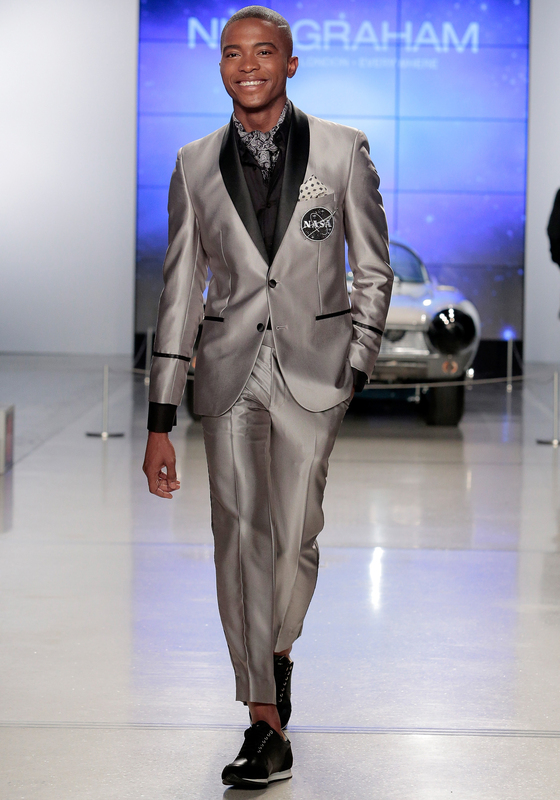 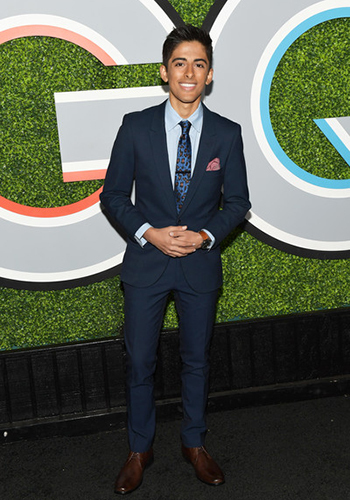 February 2018: Actor Cordell C. Broadus wearing the Lexington Wingtip Oxford to the Black Panther Premiere in New York City. 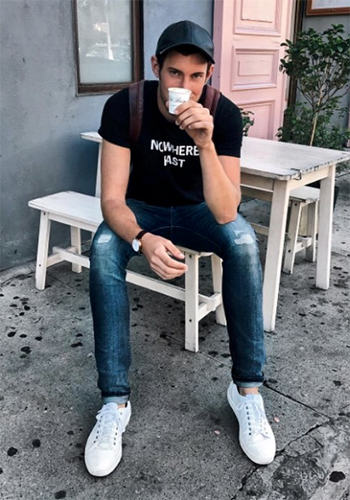 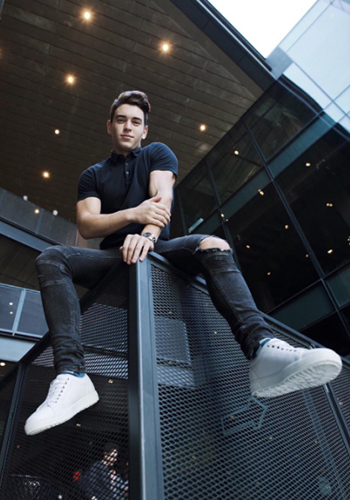 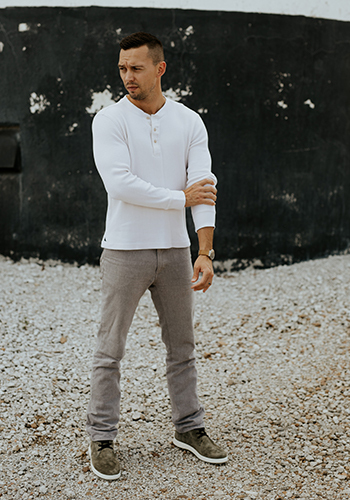 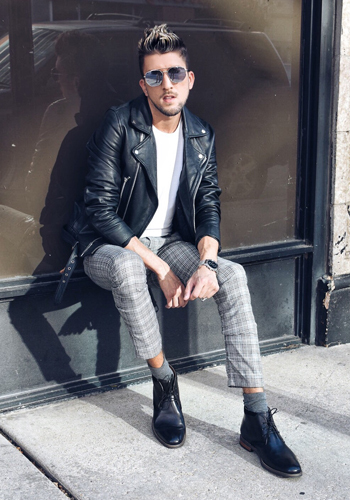 January 2018: The Forward Plain Toe Lace Up Sneaker featured in Dane Johnson: The Model Who Overcame Crohn’s Disease on Bonne New York. 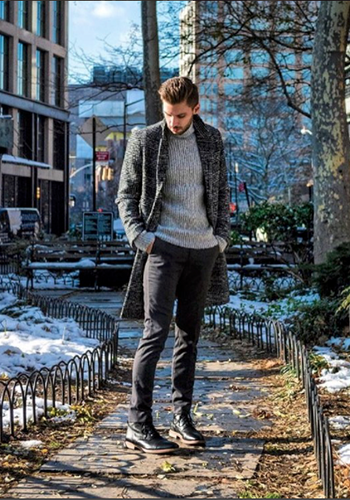 December 2017: Menswear and travel blogger The Modern Otter wearing the Indie Lace Up Cap Toe Boot while walking around SoHo. 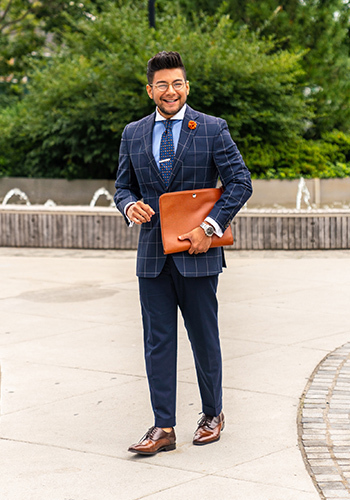 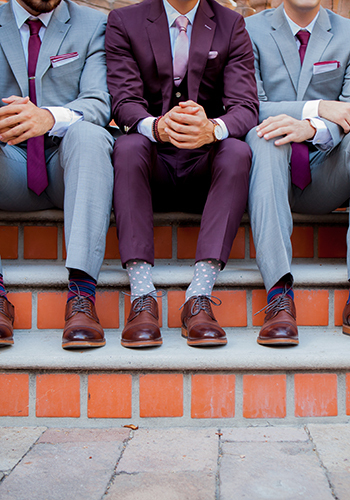 NOVEMBER 2017: Menswear and style influencer, Gio Serna, elegantly styled the Florsheim Blaze Cap Toe Oxford for him and his groomsmen at his summer wedding. 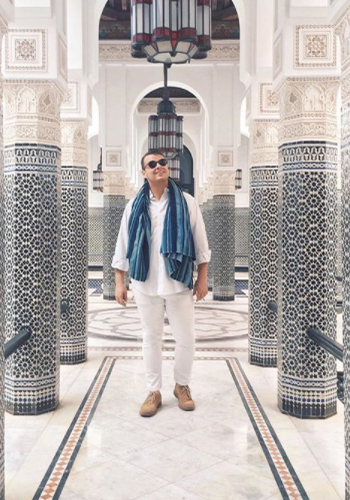 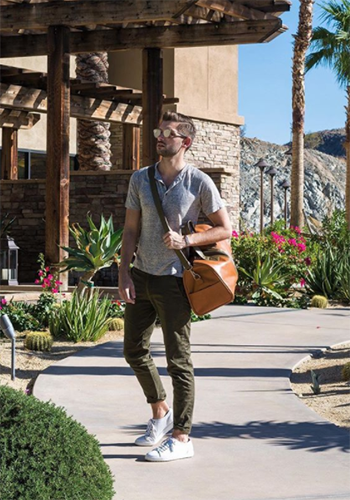 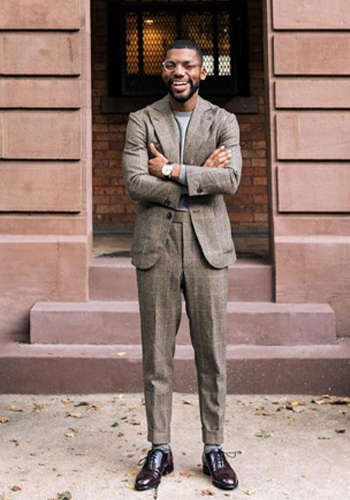 November 2017: Menswear and travel blogger The Modern Otter, wearing the Florsheim Forward Lo Lace Up. 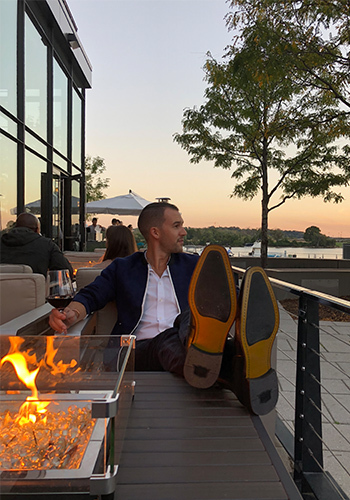 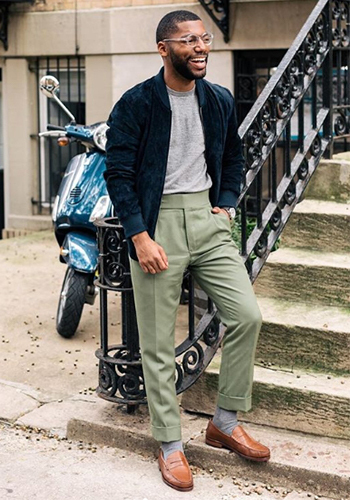 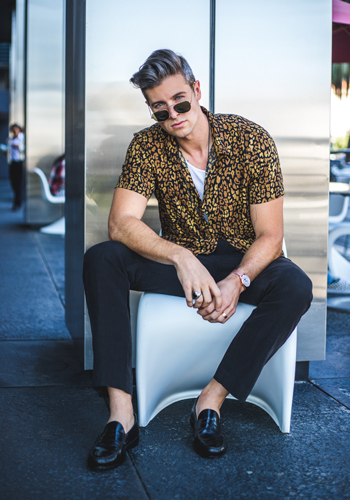 November 2017: Menswear blogger, Ryan M Kolton, wearing the Florsheim Forward Lo Lace Up. 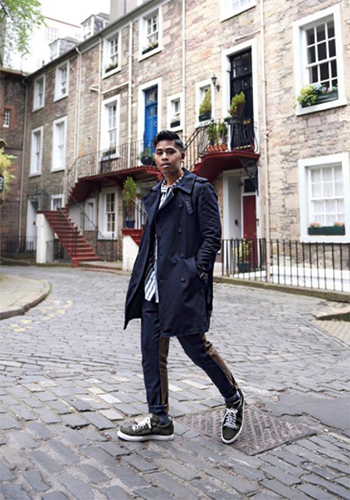 August 2017: Menswear blogger Oh Anthonio, wearing the Florsheim Storm sneaker while visiting Edinburgh, Scotland. 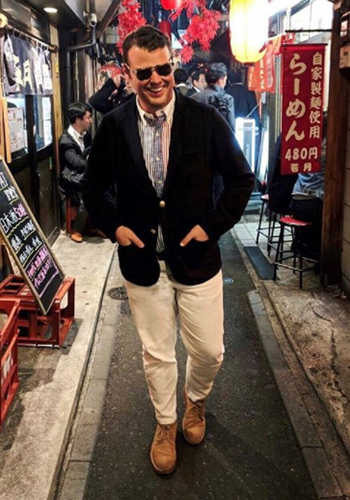 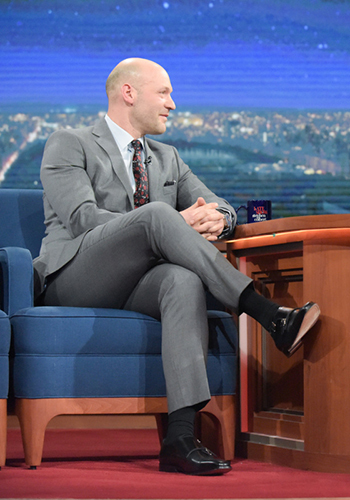 August 2017: Youtube stars Rhett and Link were seen wearing Florsheim Shoes on a recent episode of The Tonight Show Starring Jimmy Fallon! 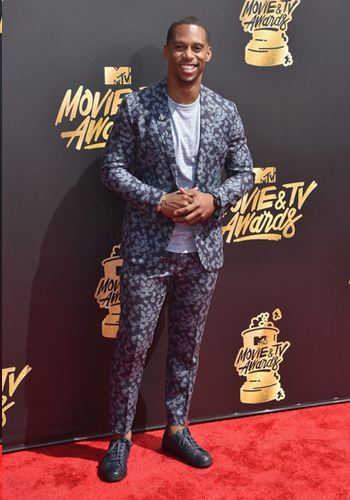 May 2017: Former New York Giants Wide Receiver, Victor Cruz, wearing Florsheim to the first Movie and TV Show Awards for MTV. 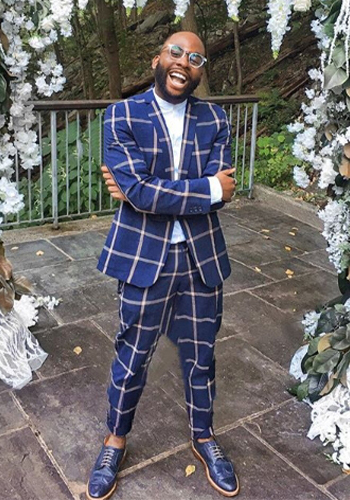 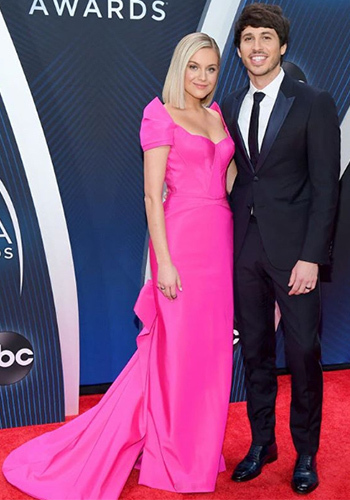 January 2017: Actor James McMenamin from Orange is the New Black wearing the Florsheim Corbetta Perf Toe Oxford to the SAG Awards. 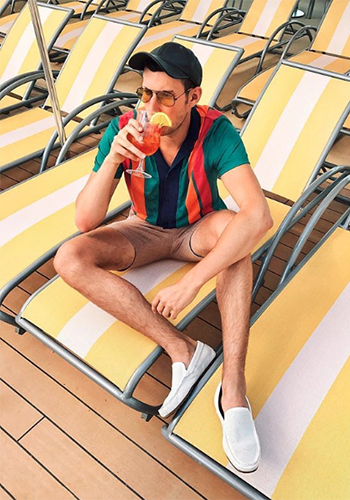 January 2017: “Breaking Bad” actor, Aaron Paul, wearing the Florsheim Frisco Plain Toe Oxford in Backstage magazine. 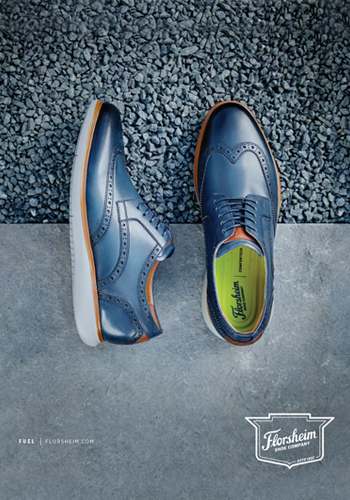 September 2016: The Florsheim x Esquivel collaboration featured in the Men’s Health Fall 2016 Guide to Style. 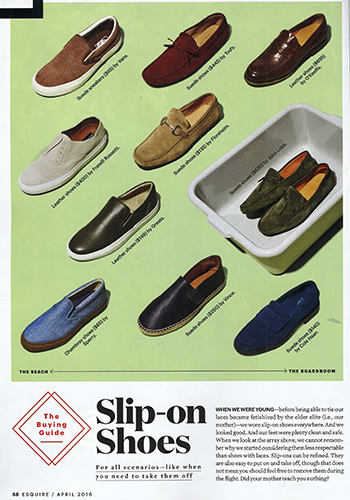 April 2016: The Florsheim Danforth featured in Esquire’s Buying Guide to Slip-On Shoes.